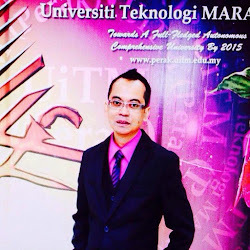 Beng, O.K. (ed.) (2009). 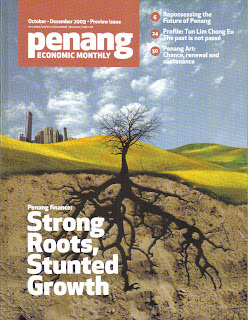 Penang Economic Monthly. 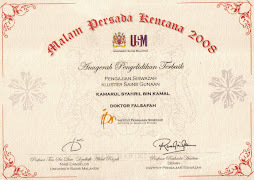 Preview Issue: October - December 2009, Socio-Economic and Environmental Research Institute (SERI), Penang.